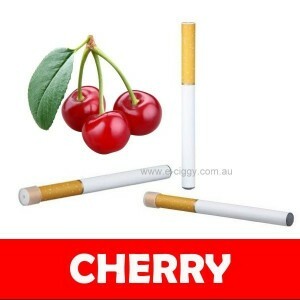 If you have never tried e-cigs and you would like to try them, probably the best option for you will be one of the disposables. We offer the best disposables in a wide range of flavours to choose from. 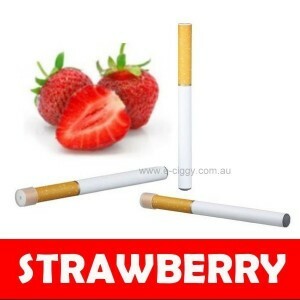 You can get tobacco, menthol or even strawberry flavour. 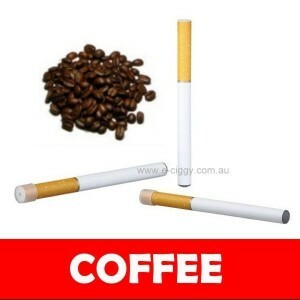 Every smoker will find the perfect solution at our shop. 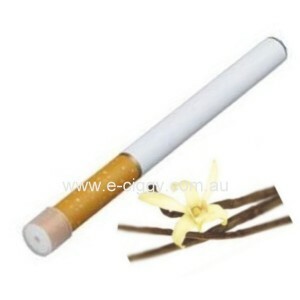 The price for our disposables is affordable which allows people to enter the world of e-smoking for relatively little money. 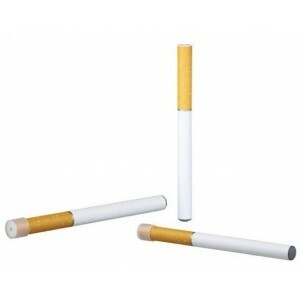 A popular US brand and this has been met in this one disposable. 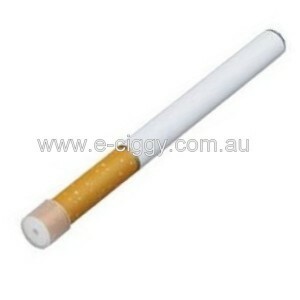 You will no longer need to crave the popular MB tobacco because all the elements and sensations will be driven back into you once you take in this e-cigarette disposable which has been classed as a popular by smokers of tobacco. 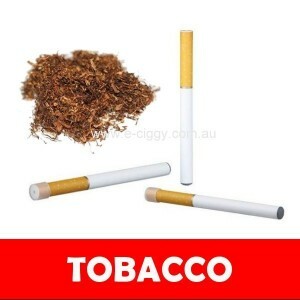 The strong tobacco aroma that you desire and feel the withdrawal symptoms from giving up cigarettes is met when you take up the tobacco disposable. It will replace the hunger that is lost from smoking and fill you up with longings that are needed to be met in this strong pungent flavour. A comforting flavour of fruity spicy cherry sweetness with hints of tanginess comes in this rather eclectic blend of a simple flavour. Feel the dappled sunlight dance in the glades as your palette is immediately brightened by its truly refreshing flavour, leaving your breath awakened and alive to the moment. This Virgin Tobacco flavour was created so that you can vape all day without feeling like you’re missing out on the smoking experience. 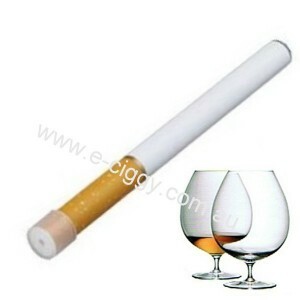 A subtle tobacco taste, sure to satisfy those who like the original smoking experience. Rich and bitter, this coffee flavour was created for the coffee fanatic. This flavour is perfect to tide you over between cups of coffee, or to enjoy with your morning paper and a steaming latte. There’s no reason not to enjoy the taste of coffee at any time during the day, even when you have to limit your caffeine intake. Rating(s) and review(s) : Ddisposables - Average: 4.5 / 5 - Based on 42 rating(s) and 23 user review(s).